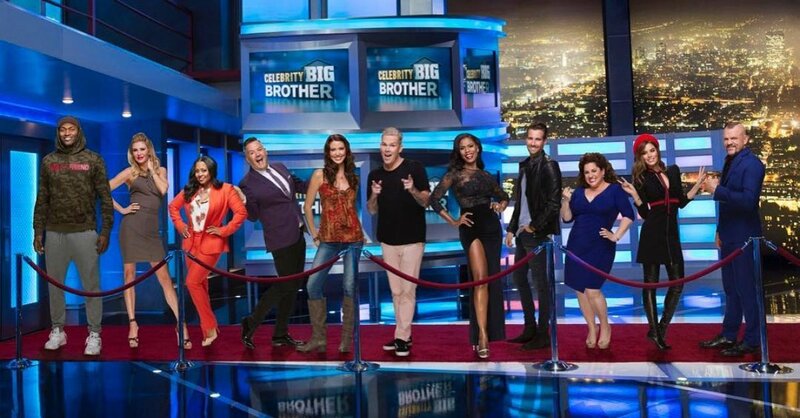 Celebrity Big Brother's first season on CBS will not be its only season! Celebrity Big Brother has been renewed for a second season by CBS. "Did you like #BBCeleb? Well it's coming back!!!" Big Brother franchise host Julie Chen tweeted on Saturday. CBS has not specified whether Celebrity Big Brother's second edition will air during the regular 2018-2019 season, however, it's likely the series will have another winter run. The show's first installment premiered in January 2018 and aired for about six weeks as counter-programming to the Winter Olympics on NBC. The finale aired on February 25. Actress Marissa Jaret Winokur was crowned champion of the first season of Celebrity Big Brother in America, as she defeated entertainment reporter Ross Mathews for the $250,000 grand prize. (Ross received $50,000 for finishing in second place). Ross was also named "America's Favorite Houseguest" over actress Shannon Elizabeth and Big Time Rush singer James Maslow. Celebrity Big Brother is produced by Endemol Shine North America. In March, Julie posted a video on Twitter of herself standing backstage at The Talk with first-season Celebrity Big Brother houseguest Mark McGrath. When asked which celebrities Mark would love to see on Season 2 if CBS chose to renew the show, the Sugar Ray singer suggested Gary Busey because "he's the greatest" and would bring "sheer excitement and entertainment" to the show. Mark also thought Olympic figure skater Michelle Kwan would be a "fantastic" choice, in addition to "a bunch of musicians" like Tommy Lee, for instance, because he loves a good challenge. The Season 2 premiere date and cast for Celebrity Big Brother will be announced by CBS at a later date. 'Celebrity Big Brother' live feeds spoilers: Who won the Head of Household competition and an automatic Final 4 spot? !